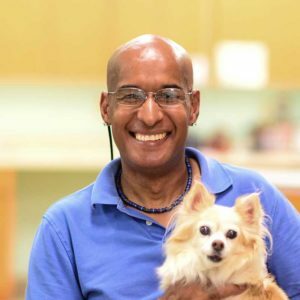 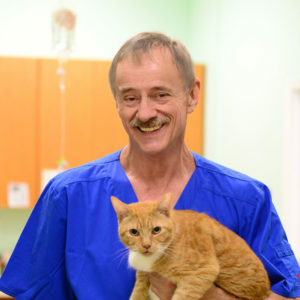 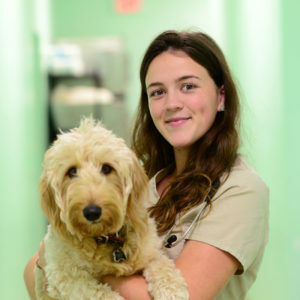 Caring for pets isn’t just a job it is our passion! 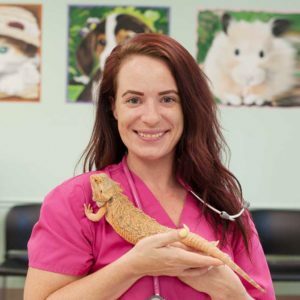 Along with loving animals, Kathleen has had years of experience as a veterinary receptionist and is hear to help you with your pets needs. 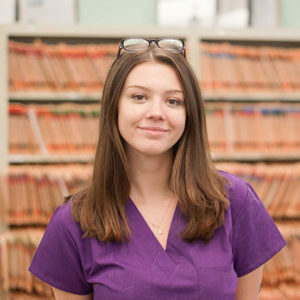 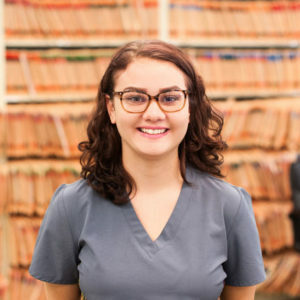 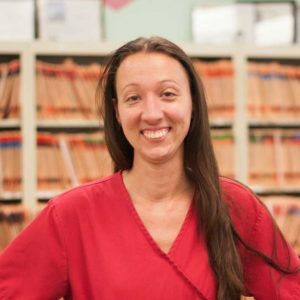 Mariah has been with us ever since she has been an intern and will provide you with wonderful care and help see that you and your pet receives the best care at Best Vet.